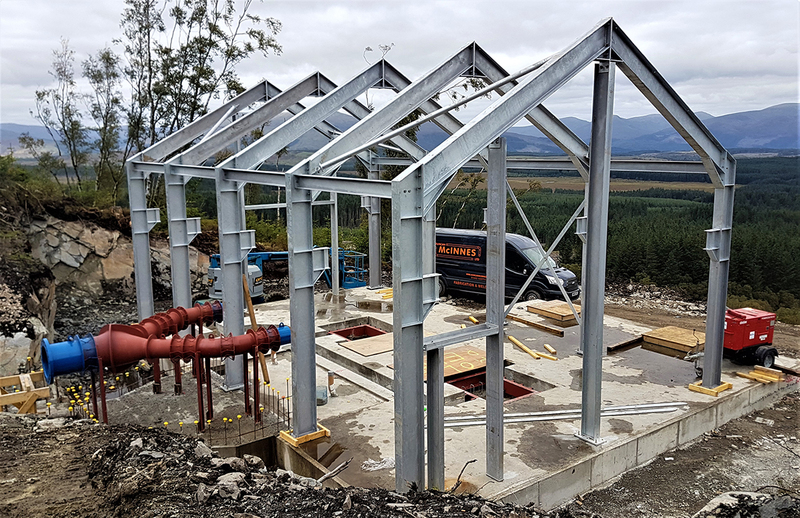 Having built working relationships over years of experience with civil engineering specialists & contracts managers, Duncan McInnes has always consistently produced high-quality workmanship on-site when required. This can only be achieved through close ties with like-minded clients who share our vision of attention to detail & ensuring every aspect of on-site matters are researched. All our employees have training in IPAF/PAL powered access use, Green ‘Skilled’ Steel Fabricator/Welder – NVQ Level 2 CSCS (Construction Skills Certification Scheme) cards, and are permitted to adhere to company rules on Health & Safety, Site Safety & Environmental policies and procedures we regulate to ensure all employees present on-site are training to a very high competency level. All operations are quality controlled as part of our newly accredited ISO 9001 program through BBA Certs (British Board of Agrement), completed in Jan 2017. We are currently in the final stages of completing BS EN 1090 accreditation to gain CE mark status.